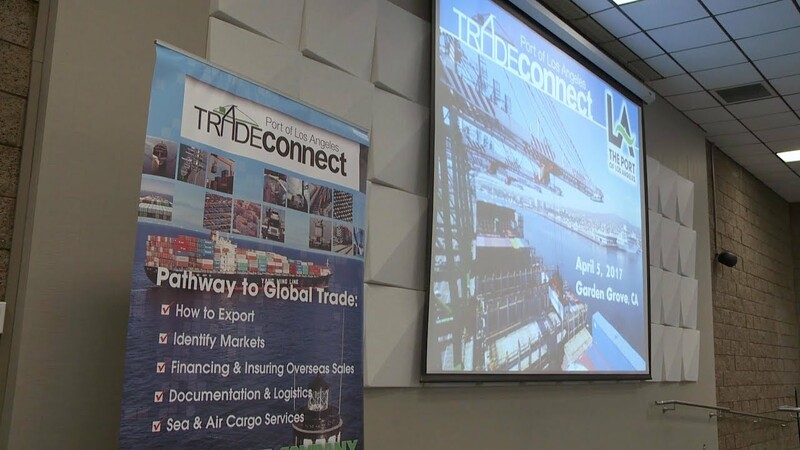 Trade Connect Export Workshops cover the fundamentals of exporting, including costs, risks and steps. 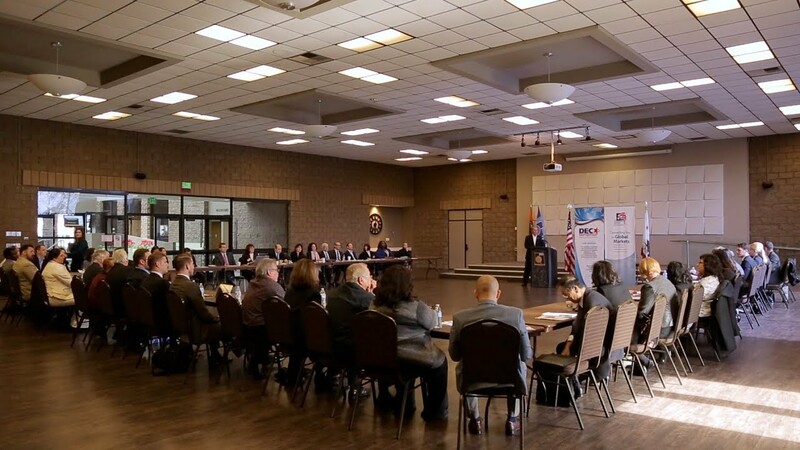 In cooperation with other agencies and professional associations, the City hosted an introductory program that presented a summary of services which also included the basics of the commercial transaction, finding overseas markets, trade financing, documentation and logistics. 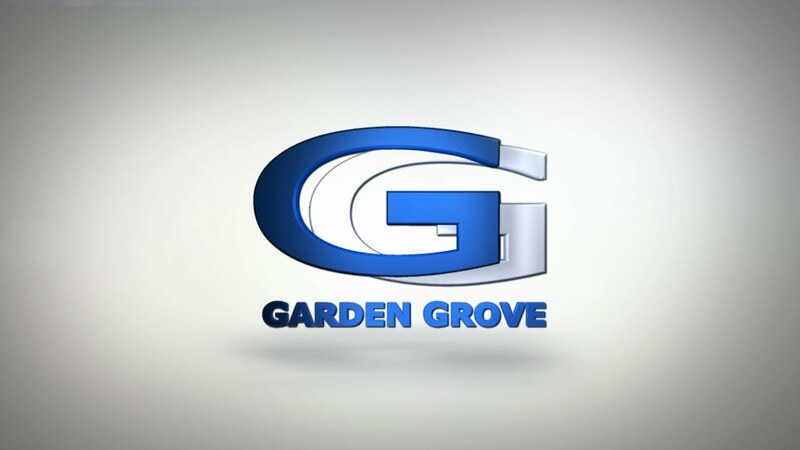 It's a global economy out there and the City of Garden Grove is working to help local businesses compete and be successful. 9th Annual OC Tourism Conference. Showcasing Garden Grove as a tourist destination and business friendly city.